Green Weddings – We think you will agree this color story gives a whole new perspective on Green Weddings! We found this adorable color block for Purple, Green, and Chocolate Brown Wedding Colors! From Bridesmaid Dresses to Favors, and even the cake! We think you will like this choice! Perfect for Fall or Summer! 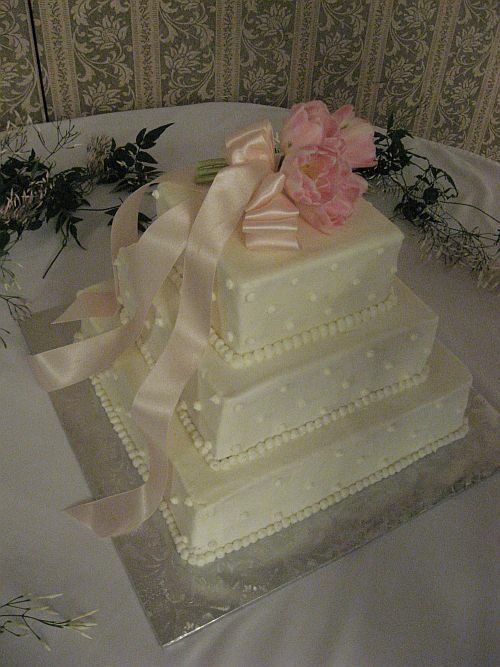 Being a Bakery in York, PA we were more than thrilled to see these cake pictures! Chocolate Fondant with Gold Scroll detailing, and the Flowers on the white cake are too pretty! I love the way these colors play off of each other and the brightness in the green compliments the Chocolate and Purple so well. For more Wedding Ideas Click Here. 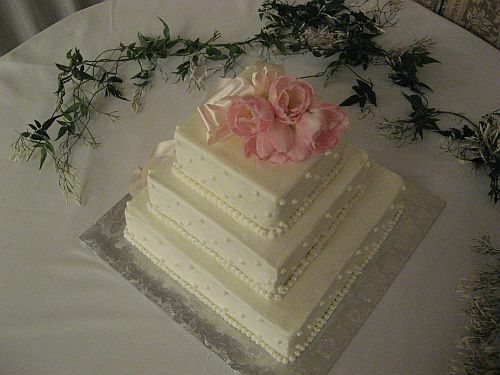 Wedding Cakes in York, PA made fresh at Bear Heart Baking Company! We use the finest ingredients and everything is baked fresh and never frozen! 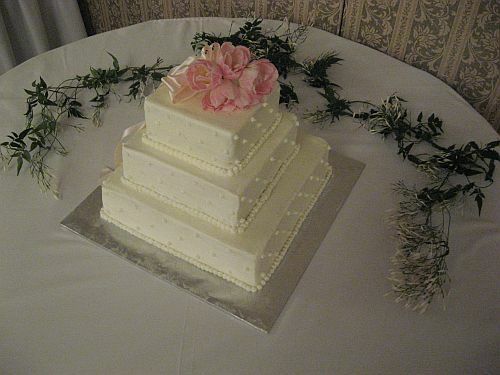 Our new Store Front opening in July 2010 in York, PA will feature a few Wedding Cakes in our display window. We will also have cakes already made for you stop by and purchase. Wedding Cupcakes are becoming a huge trend as well. We will be offering single cupcakes which can be bought and enjoyed with a cup of coffee in our cafe style style bakery. Or you can get two cupcakes to go packaged in our Pink Cake Box! 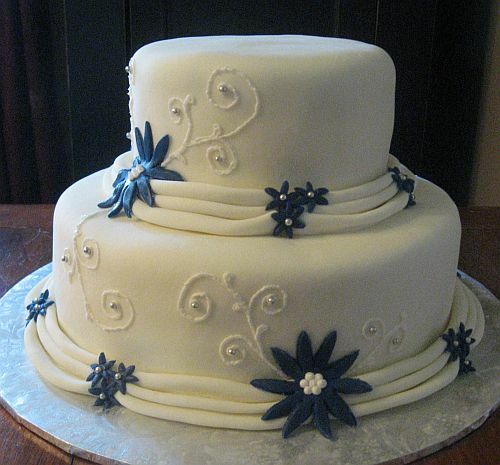 We offer Custom Wedding Cakes, Custom Wedding Cupcakes, and Custom Birthday Cakes as well. 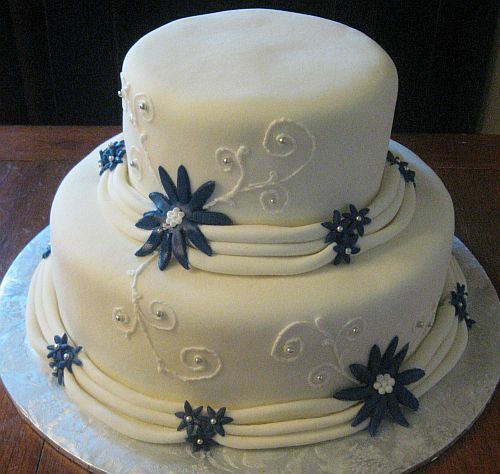 If you are looking for a Custom Cake for any occasion we can help. We look forward to hearing from you about any of the following.